The Twilight Cup is The Silph Arena’s second themed global tournament, featuring Dark, Fairy, Poison and Ghost type Pokémon. The Cup lasts from February 1st – 28th, participants can use Pokémon that have at least 1 of the allowed types and matches can only be held in the Great League format (<1500CP). The official Cup website is available here. 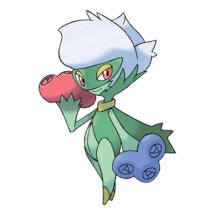 Among the four types available, Poison and Dark should be two of the most versatile, having eight different second typing each. Poison types have the edge for not being weak to the other three types. 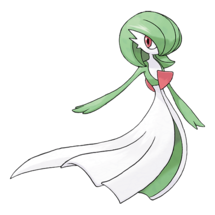 The meta also has limited answers to Poison types since there are only a few Psychic types move available, and most of them come from Fairy types, the type that is weak to Poison. There is even less Ground type moves available, which we’ll get to later. 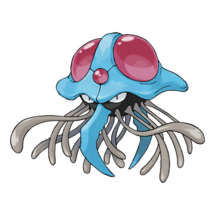 Most players will probably go for the second typing’s weakness, like Ice for Venusaur or Electric for Tentacruel. 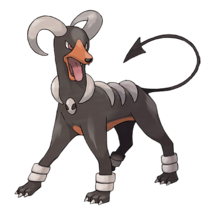 Dark types may be weak to Fairy, but because Fairy has very little representation, and with the lack of good Fairy type Pokémon and moves, Dark types should be almost as dominant as Poison. The only problem is its other two weakness. 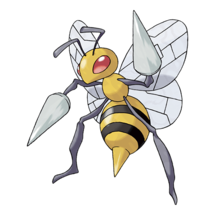 Bug and Fighting should be a bit common since it’s pretty much guaranteed a good player would have a Toxicroak, and some may even run either Bug moves (Nidoking and Drapion) or Bug Pokémon (Beedrill and Dustox). 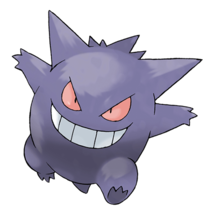 Ghost and Fairy types, as mentioned earlier, have little representation because of either the lack of good moves or good Pokémon. 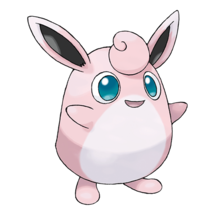 Still, Fairy types like Azumarill and Togetic and Ghost types like Dusclops and Drifblim should be viable because of their bulk alone. 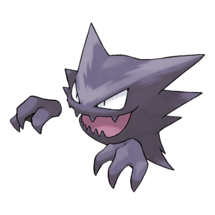 Some Ghost types also have access to great moves like Shadow Ball and the recently boosted Shadow Claw, for example, Sableye, Haunter, and Gengar. These types could serve as more ‘surprise picks’ that your opponent may not be prepared for. 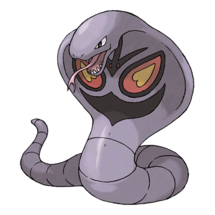 Alolan Muk and other Poison Dark types are will definitely be common in the meta. 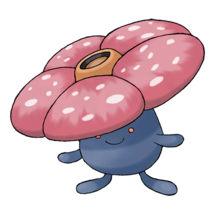 The Poison Dark typing resists Poison, Dark, and Ghost, can hit Fairy and Ghost with super-effective damage, and is only weak to Ground. 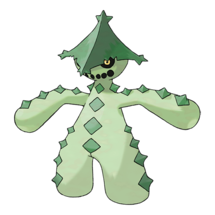 Only seven Pokémon in the current meta can learn Ground type moves, and while five of them are worth using, only one of them shines the most: Toxicroak. Toxicroak not only functions as a counter to those Poison Dark Pokémon, it is also a great glue Pokémon that can easily fit into any teams since it can hit 3 out of the 4 types in the meta super effectively. Toxicroak Counters (Togetic / Golbat / Drifblim / Venomoth). 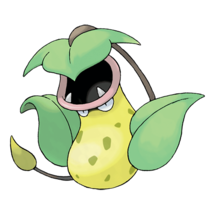 Toxicroak is arguably the most important Pokémon in The Twilight Cup meta. The problem you have with Toxicroak is the set you will run with. While Counter is the clear first option, Poison Jab warrants some consideration as well because it gives you the same Energy gain and gives you at least a chance to leave a dent on Toxicroak counters like Togetic and even Azumarill. The same goes with the Charge Moves. 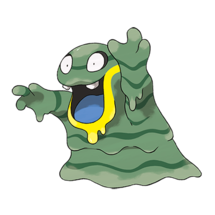 Sludge Bomb should be your go to, since not only is Counter enough to counter most Dark types including Umbreon, it lets you use Mud Bomb as a shield bait for weary Dark types that will think you will use Dynamic Punch. 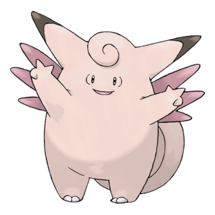 Plus, it makes Fairy types like Togetic and Azumarill consider switching into a more viable Pokémon. 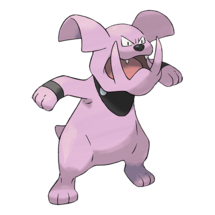 Dynamic Punch has the raw power to be competitive, but it’s generally not practical to use Toxicroak as a Fairy counter. 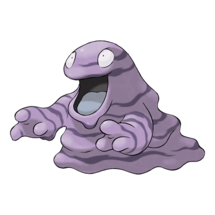 Mud Bomb is the only staple in Toxicroak since it hits not only Poison Dark Pokémon, but other bulky Poison types like Swalot and regular Muk. 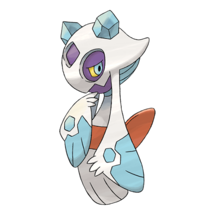 Togetic can shutdown Toxicroak especially those with Counter, and can KO it easily with Extrasensory. 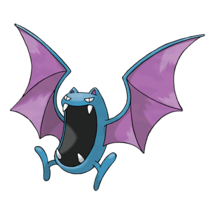 Golbat and Drifblim can outright wall Toxicroak, but only Golbat can hit Toxicroak with super-effective moves. 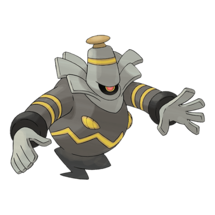 If Toxicroak is cornered, Drifblim can just stall out Toxicroak since the most powerful move Toxicroak can use against Drifblim is Sludge Bomb and it is resisted. 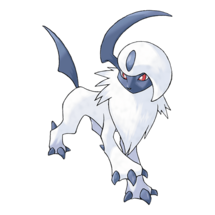 Against Skuntank, if you don’t have Toxicroak, Alolan Marowak, or other Pokémon with Ground moves, you’ll have to rely on powerful neutral hits. 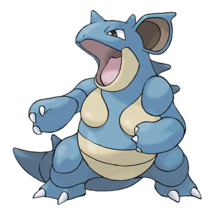 Azumarill can both use Ice Beam and Play Rough since both have neutral damage. 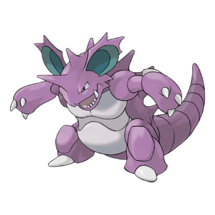 Drapion can also wear out Skuntank with its coverage move, Aqua Tail. 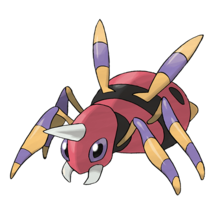 Drapion differentiates itself from the other two Poison Dark Pokémon in The Twilight Cup by not having a great Poison fast move. It has to settle for the Bug type Fast Move Infestation, but this makes it fare better when battling against the other two Poison Dark Pokémon since Infestation hits them with neutral damage compared with Poison Jab being resisted. 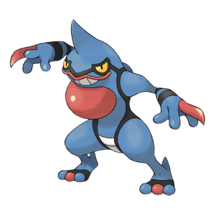 Also, Drapion has Aqua Tail which charges fast and hits hard for a non-STAB move, with the added bonus of opponents having to think twice before using Alolan Marowak to replace Toxicroak. The second Charge Move is all up to which Pokémon you want Drapion to be strong against. The first option should be Sludge Bomb to avoid being walled by Azumarill, but Crunch is still a solid option since it charges faster and hits Drifblim harder. Drapion is still a tad bulkier than Skuntank, so whatever counters Skuntank has, Drapion will have a better chance to survive it. 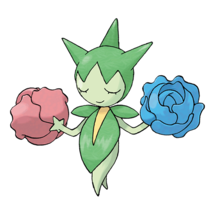 Azumarill is one of the best Pokémon in Great League, but since The Twilight Cup meta makes Poison type more common, it ranks lower than usual but is still a solid choice. 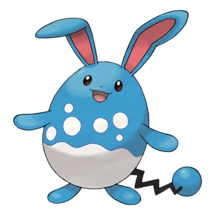 Azumarill boasts great stats which allows it to be a usable Fairy type attacker, a role that is quite rare in this meta. Bubble is a given, because of its high Energy gain and STAB. 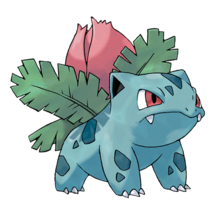 Due to the prevalence of Poison type moves, Azumarill doesn’t have the luxury of being able to charge Hydro Pump, so Ice Beam and Play Rough are the choices for Charge Moves. The only way you would be able to get off Hydro Pump is if your opponent has no shields remaining, which is not a scenario you should be banking on. 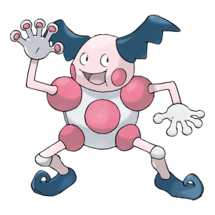 Taking down Azumarill could prove difficult without using Poison type moves. Strategically it would be better to revenge kill Azumarill and leave it with minimal HP you can gain energy from. 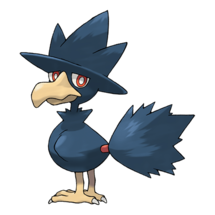 Poison Dark Pokémon can take on an Azumarill and a Poison Jab Toxicroak can clean up, giving it enough energy to fire off Mud Bomb earlier and threatening Poison Dark to switch in, unless your opponent still has a Toxicroak to counter with. Togetic holds the distinction of the best Toxicroak counter in The Twilight Cup since it has Extrasensory, which is enough to whittle down Toxicroak’s frail bulk, plus deal damage to other Poison Pokémon that will try to rain on its parade. 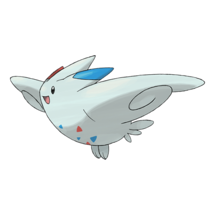 It’s also bulkier than Togekiss and has access to Aerial Ace and Ancient Power like its big sister. Togetic has no solid answer to the Poison Dark Pokémon. Ancient Power does enough damage but with most of them sporting not only Poison Jab but also Sludge Bomb. 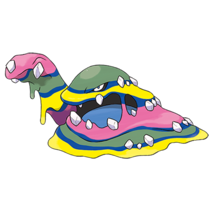 It’s more likely to conserve its shield in favor of protecting Pokémon like Alolan Muk or Toxicroak since Togetic’s primary role is to defeat the opponent’s Toxicroak which it can easily do without a shield. Finally, Tyranitar is the go-to counter for Toxicroak counters since most of them are weak to Rock. Alolan Marowak may not be as enticing as some of the other selections since Ghost and Poison Dark Pokémon are going to be common in The Twilight Cup. With that said, rarely will opponents use Dark Fast Moves. 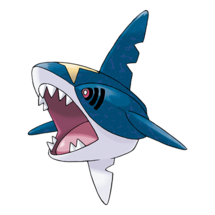 Most of them will use a Pokémon with Poison Jab or Infestation, or Drapion, all of which are resisted by Alolan Marowak. 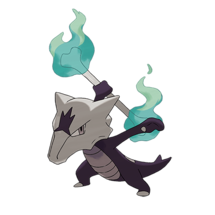 In return, Alolan Marowak has Hex and Bone Club which will not only scare those Poison Dark Pokémon, but can also be used to counter Toxicroak or other bulky Poison type Pokémon. Shadow Ball can serve as a neutral STAB option. 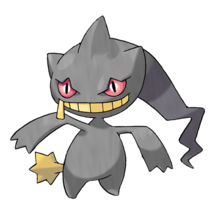 While it can be used as a Toxicroak and a Poison Dark counter, it is still weak to both Mud Bomb and Dark type moves so Toxicroak and Poison Dark Pokémon can also deal super-effective damage to Alolan Marowak in return. Azumarill also gets a mention since Bubble alone can scare it off. 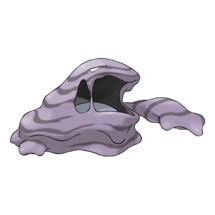 Alolan Muk has the typing and the bulk to be the core of any team in The Twilight Cup, and a great late-game Pokémon. 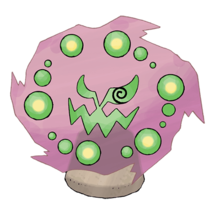 Poison Jab charges fast and while Dark Pulse and Gunk Shot give you perfect coverage once its threats are gone. This makes it pair well with the Toxicroak counters, and the Wild Cards will make sure Alolan Muk can safely ram through teams without worry. 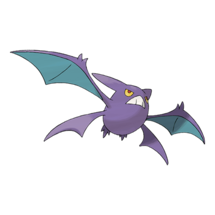 Golbat is one of the few Pokémon in The Twilight Cup that can outright wall Toxicroak, along with Drifblim, thanks to its Poison Flying typing. While it is slightly bulkier than Crobat (the difference is almost negligible), what makes Golbat better is its access to Wing Attack which charges faster than Crobat’s Air Slash, and has access to Poison Fang which is weaker but faster than Crobat’s Sludge Bomb. 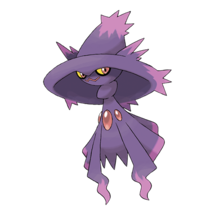 Other than that, those two are practically the same, sporting Shadow Ball, if you need something to hit Ghost types, and Air Cutter, which can be ignored since Wing Attack is more than enough to put Toxicroak at bay, but it’s the only Charge Move that deals neutral damage to Poison Dark Pokémon. 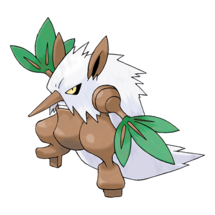 Togetic with Extrasensory and Ancient Power can whittle down Golbat as long as it doesn’t have Poison Fang. Venomoth can take Golbat as long as Golbat already has decent damage on it, or else Venomoth might fall first. Finally, Tyranitar is the go-to counter for Toxicroak counters since most of them are weak to Rock. 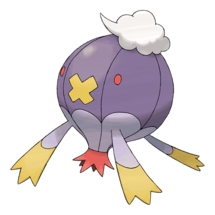 Drifblim, like Golbat, can wall Toxicroak because of its Ghost Flying typing. Unlike the other Toxicroak counters, it doesn’t have anything to hit Toxicroak super-effectively. Hex charges Icy Wind very fast so it’s the only way to deal damage to Toxicroak, which is fine since Toxicroak is not that bulky in the first place. It also makes Drifblim a great Pokémon to counter would be Toxicroak counters like Togetic and Golbat. Shadow Ball should be your go-to Charge Move but Ominous Wind is an okay pick as well, and can get you wins in certain scenarios where its a race to which player charges their Charge Move first. Drifblim is one of the easiest Toxicroak counters to go up against. 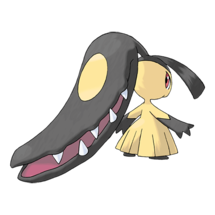 Most Dark types can take Drifblim as long as they are not weak to Ice. Alolan Ninetales and Azumarill have an Ice type move to hit back as well as resisting Ice, putting pressure on Drifblim to go for the slower Ghost moves instead. 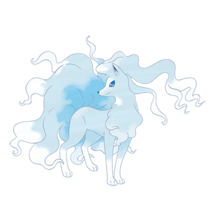 Bonus points to Alolan Ninetales for having an Ice Fast Move. 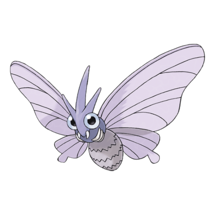 Venomoth is the most powerful Toxicroak counter in The Twilight Cup if you consider damage alone. Confusion makes it hard for Toxicroak to have enough health left even after a switch. 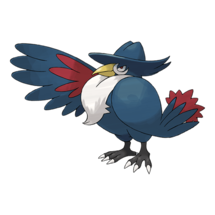 Silver Wind has the least amount of energy needed among its Charge Moves but it’s a solid Bug move to make it at least stand a chance against Dark types. You don’t necessarily need a second Charge Move for Venomoth unless you have access to the now legacy move Poison Fang. 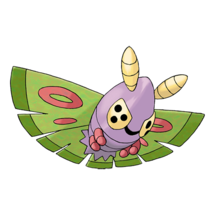 A huge flaw in Venomoth’s game is that with its weakness to Flying and Psychic, it doesn’t pair well with Toxicroak, one of the most important Pokémon in the meta that also has those same weaknesses. This means you would have to settle for a Toxicroak alternative. That Flying and Psychic weakness makes other Toxicroak counters want to prey on Venomoth as well. 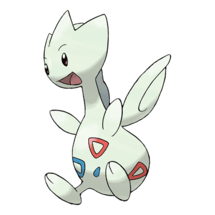 If it doesn’t have the legacy Charge Move Poison Fang, Togetic would have a great time. 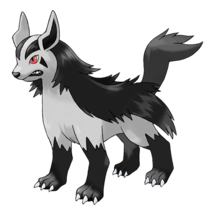 It also has a Fire weakness so Skuntank could lay waste to it as well. 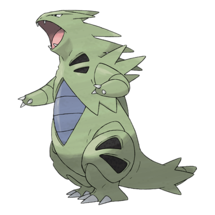 Finally, Tyranitar is the go-to counter for Toxicroak counters since most of them are weak to Rock. 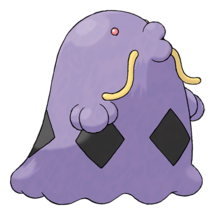 There are some bulky Pokémon that can be used in The Twilight Cup instead of the aforementioned Poison Dark Pokémon. Muk and Swalot both have the bulk to pull off being the core of a team if you don’t have access to any of the Poison Dark types listed above, and can surprise people with their coverage moves. 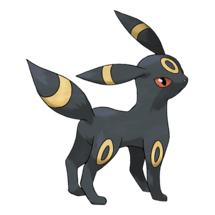 Umbreon is another option with an enormous Defense stat. 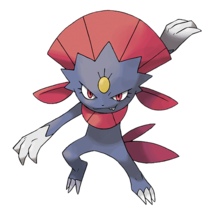 While Last Resort is enticing since there are not many Rock or Steel types in the meta, it charges slower than Umbreon’s other moves. 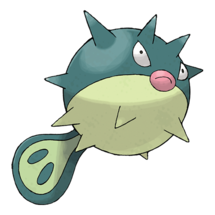 Qwilfish and its great Charge Moves can also intimidate players with its Water Poison typing. With the lack of good Electric type moves in the meta, you’ll have to settle with Ground and Psychic to deal with it. 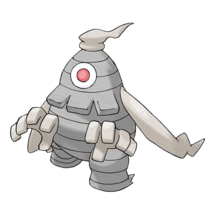 Dusclops is sort of a poor man’s Hitmonchan, learning 2 of the 3 Elemental punches, but unlike Hitmonchan, it’s actually a bit bulky, which makes it a perfect candidate for baiting shield from opponents, and as well as cover the weaknesses your team may have with either Fire Punch or Ice Punch. 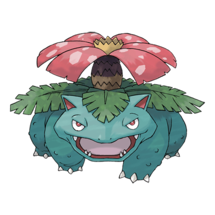 With Razor Leaf getting a boost, Venusaur can put fear in Azumarill’s eyes, but with Togetic and other Flying types in the meta hunting for Toxicroak, they might see Venusaur as an appetizer, so Venusaur has the same problem as Venomoth in a team building perspective. 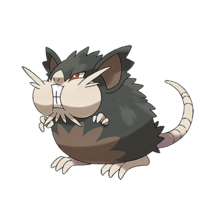 Alolan Raticate has been getting some buzz in The Twilight Cup with its fast use of Hyper Fang and Crunch, though its biggest threat is Toxicroak. 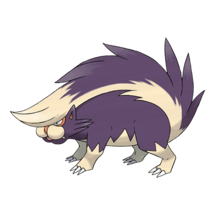 Having a good Toxicroak counter on your team, and getting rid of Toxicroak early can pave the way for Alolan Raticate to sweep. Tyranitar has a problem when matched up against Toxicroak, but can give you help with other Toxicroak counters as most of them are weak to Rock. Make sure you use the recently buffed Smack Down as a Fast move. 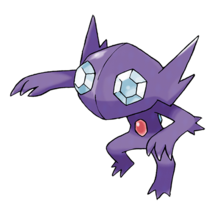 Sableye has the honor of having Fairy as its sole weakness, a type that’s rarely seen offensively early in the match, plus it has Power Gem to use against the Toxicroak counters, but it needs huge Stardust investment, and even then, it’s not that bulky. 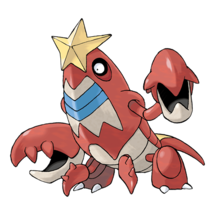 There are still lots of Pokémon that we missed that can surprise some teams like Sharpedo, Cacturne, and even Ivysaur, but the Pokémon that we mentioned should be at the top of your watchlist when picking your 6-Pokémon roster. How about you guys? 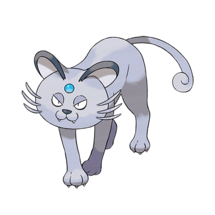 If you find a Pokémon that should be worth mentioning and I missed it, comment it down below. You can also comment to ask for help in making a team. PS: Thank you to BinetCauchy and other GO Hub Writers for this huge project. This is a huge undertaking that took days of researching, debating, and analyzing. Couldn’t have done it without them so give them all some love as well.